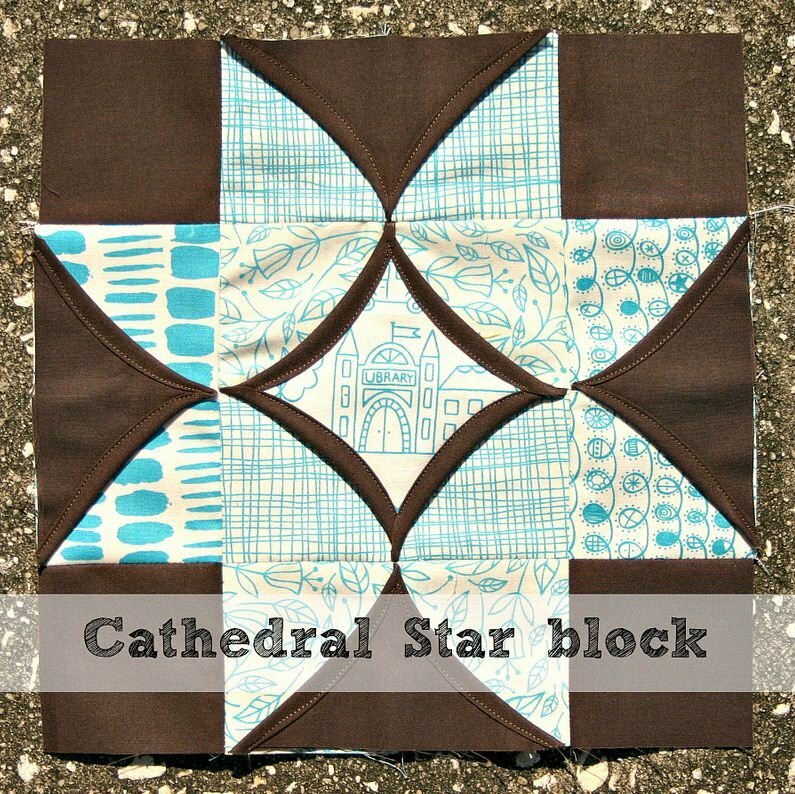 "Welcome to the seventh block of the Cathedral Windows Quilt Along :) I'm going to show you how to make a Cathedral Star block, using two different kinds of units: a faux cathedral window for the center and "cathedral" geese for the star points." 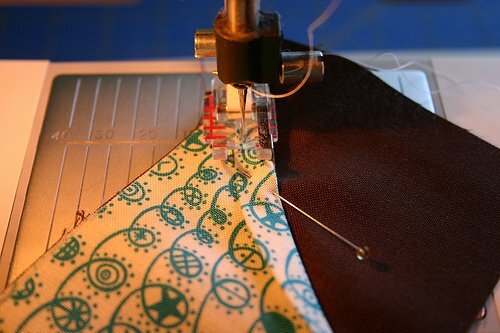 View Elizabeth's step-by-step tutorial here. Be sure to check back on Thursday the 25th for the next block in the series!